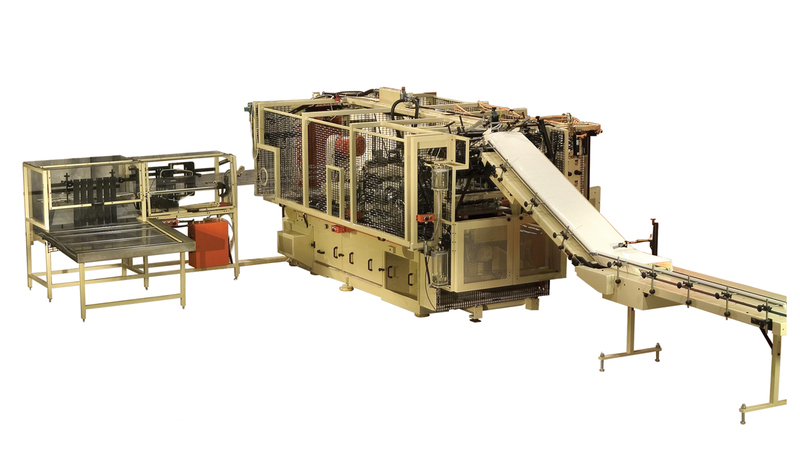 Paper Machinery Corporation designs and manufactures the highest quality forming machines for the production of paper cups and paperboard containers for the world market. 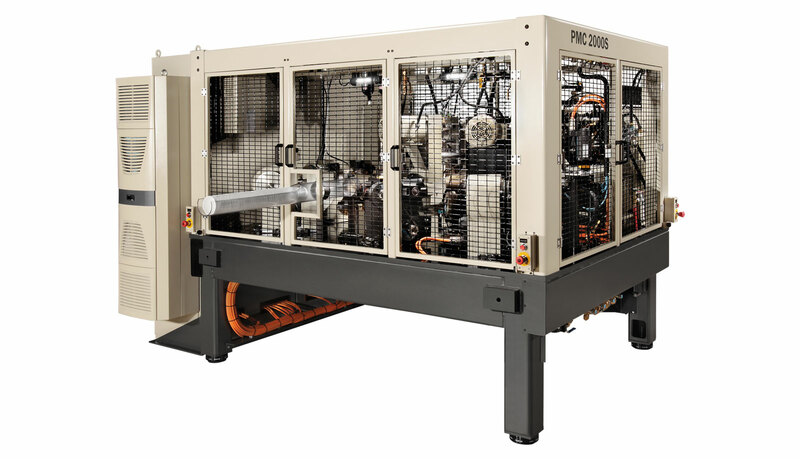 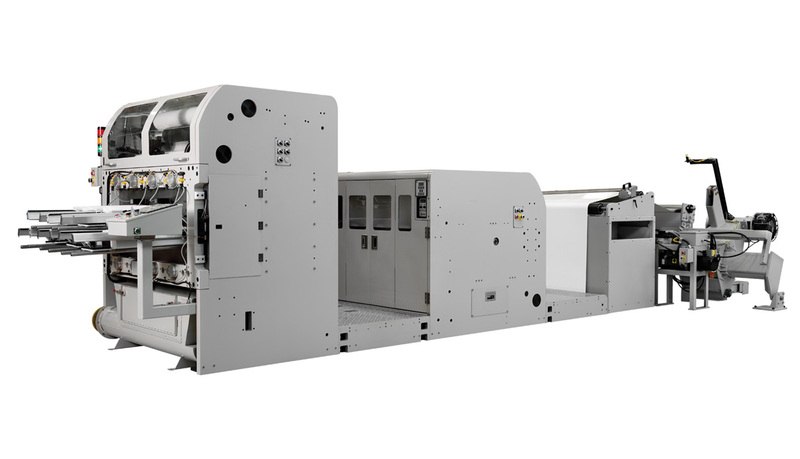 PMC provides a wide array of machine models to meet the diverse needs of converters, food service and beverage company suppliers, food manufacturers and packagers worldwide. 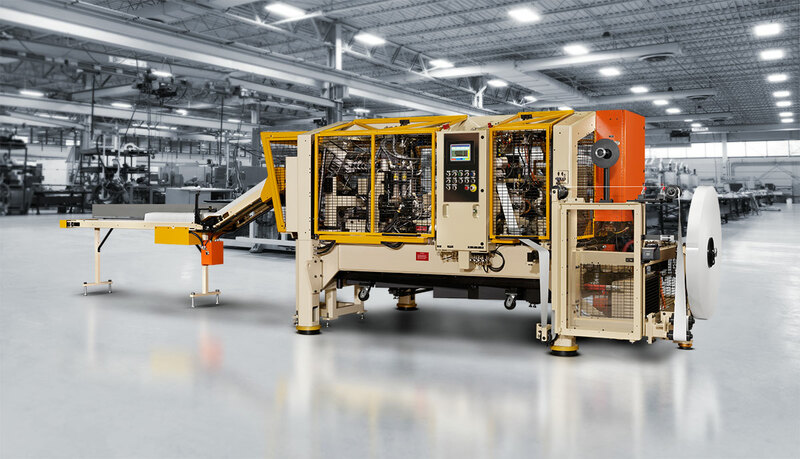 From two-piece paperboard container forming machines to an array of ancillary equipment, PMC provides innovative solutions to the converting and packaging markets. 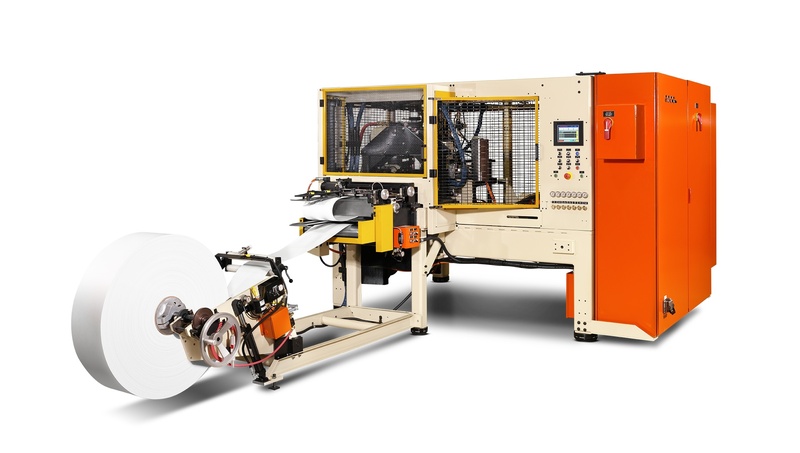 High-speed paper cup and container forming. 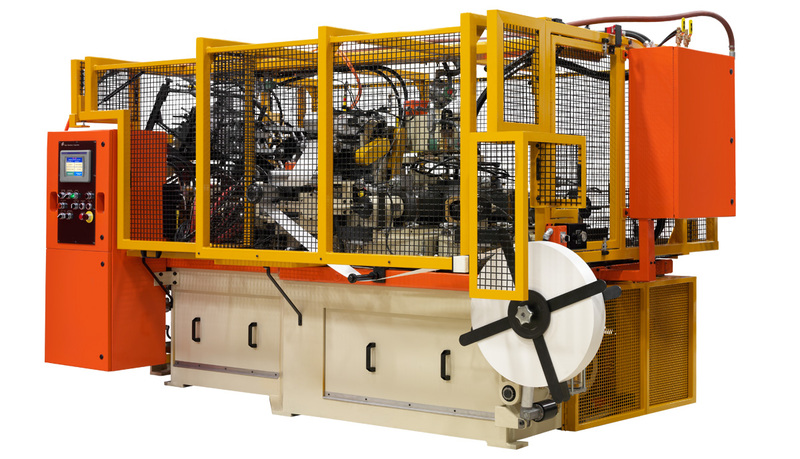 Form tapered cups and containers or straight wall canisters, in round or non-round configurations. 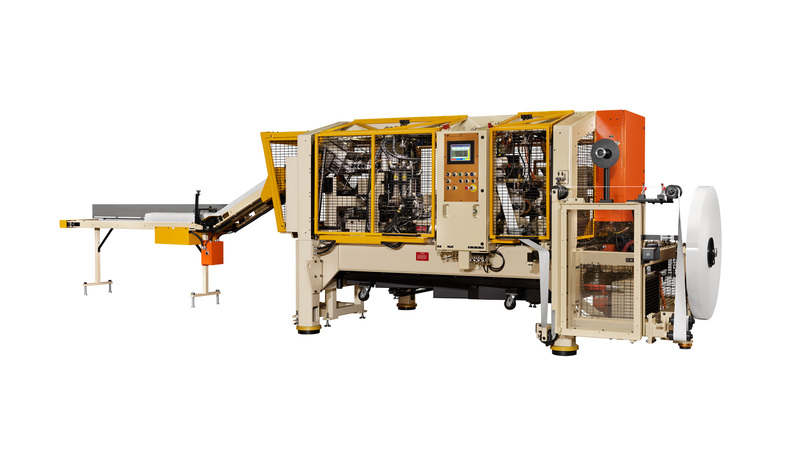 High-speed plastic cup and container forming. 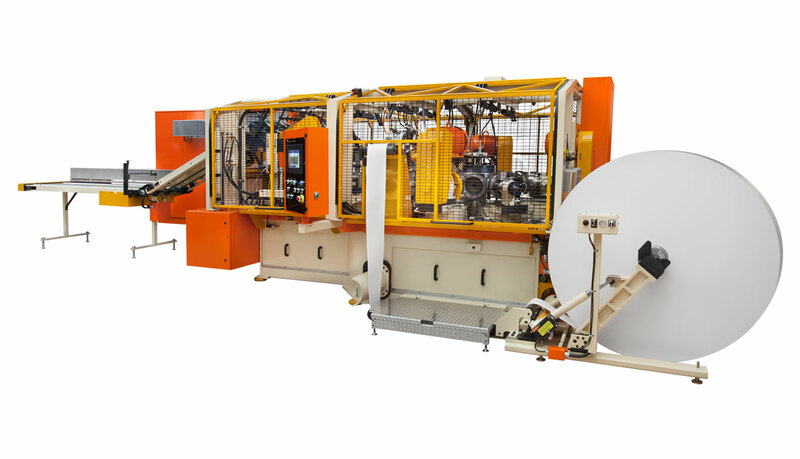 Forms tapered cups and containers or straight wall canisters in round configurations. 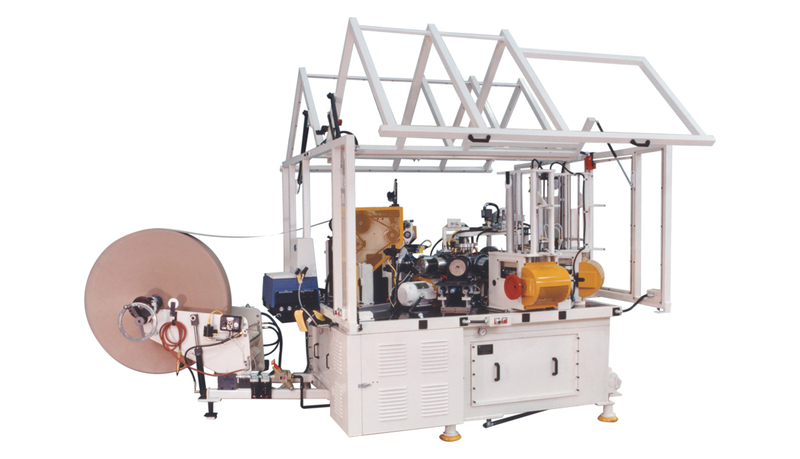 Servo driven plastic cup and container forming. 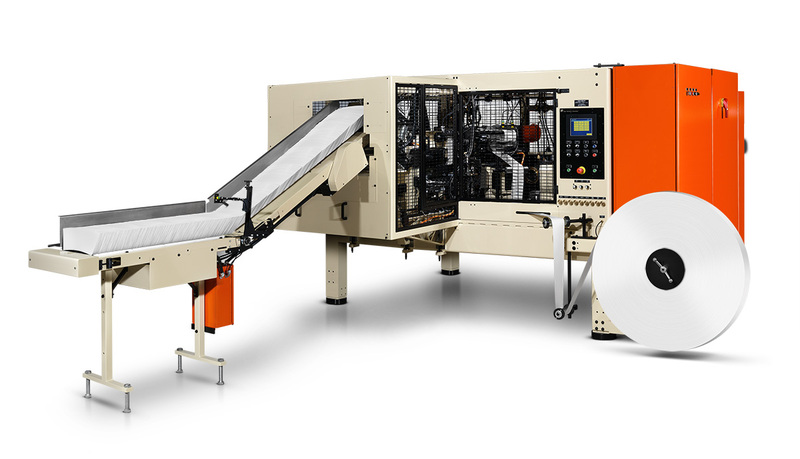 Cup and container overwrap machine. 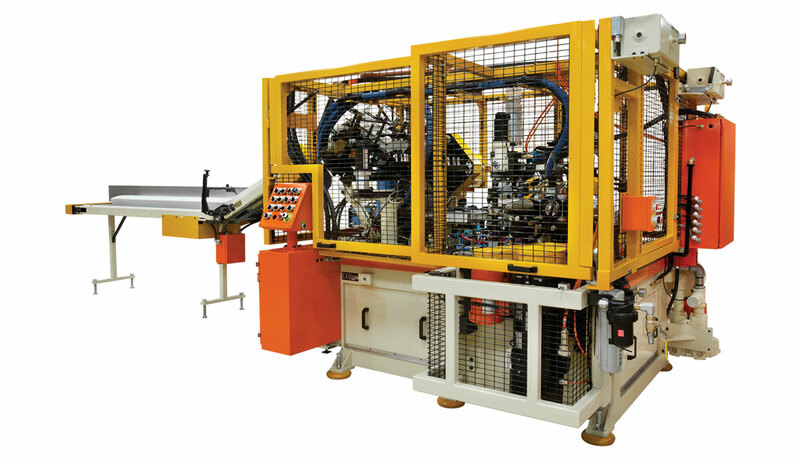 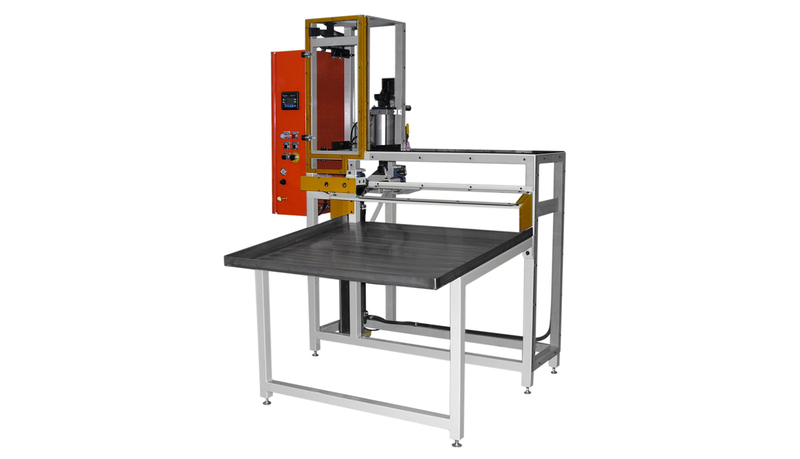 High speed die cutting machine for sidewall blanks.